We have over 20 years experience in the production of Rubber Stamps. Our advanced technology produces the highest quality products on the market. We use only Austrian made Colop Self-Inking stamps for all orders. 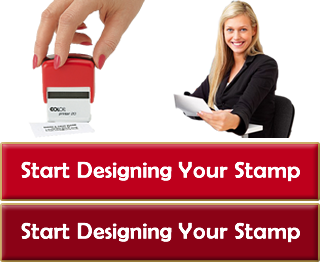 Estamps NZ was created to make on-line ordering of rubber stamps quick and easy. We strive for excellent service, speedy turnaround and customer satisfaction. Rest assured when dealing with EStamps NZ that your personal details are strictly confidential and NEVER provided to any third party. We manufacture and supply all types of rubber stamps for clients throughout New Zealand, Australia and the South Pacific.